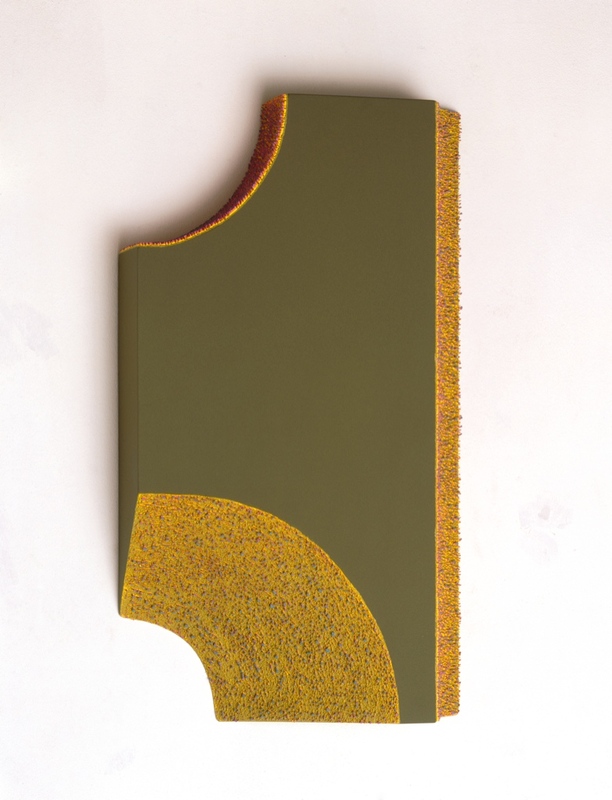 In his objects Thomas Emde also uses color as an autonomous and moldable material with a fabric all of its own: knobby fields of color, for example, permeate the hollow spaces of shaped wood and metal pieces, or cover the surfaces of three-dimensional corpora like furs of color. Color, carrier and frame present themselves side-by-side and of equal standing. 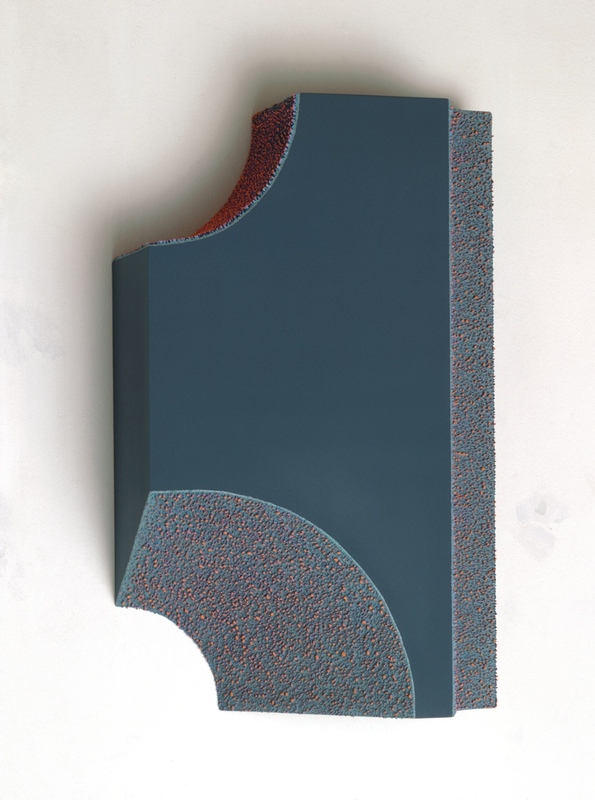 Thomas Emde’s objects not only tread the line between painting and object, but also add a new element to the tradition of panel painting.